In the seaside hamlet of Fethering, Carole Seddon maintains a quiet and sensible life. She doesn't have the time or the tolerance to deal with her new bohemian neighbor, Jude, whose outgoing personality contrasts with that of the prim and proper Carole. 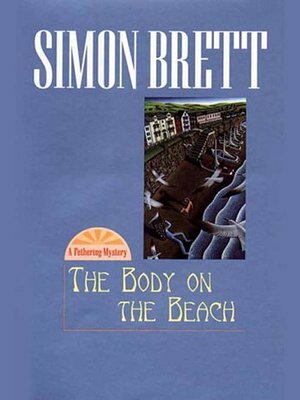 But her new neighbor doesn't seem so bad when Carole discovers another addition to the neighborhood—a dead body on the beach bearing two wounds on its neck. Then unable to find the body, the police dismiss Carole's story. But when a stranger warns her to keep quiet or else, Carole does the unthinkable and confides in Jude—who suggests that if the police cannot be bothered to catch a killer, then they should do it themselves.